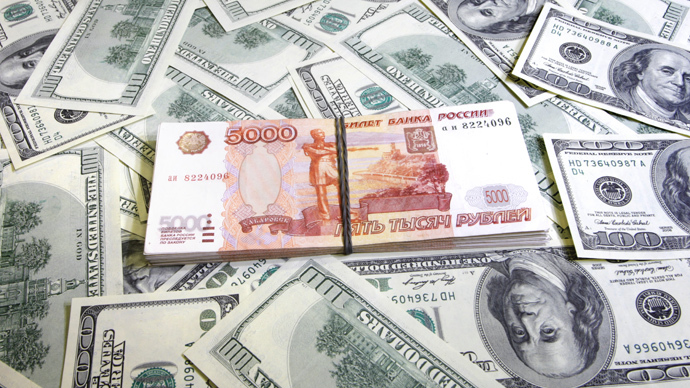 The amount of capital expected to leave Russia in 2013 was raised to $50 billion by the Ministry of Economic Development. Analysts suggest despite some progress during past years Russia’s investment climate badly needs further improvement. The amount of money fleeing Russia annually could be enough to finance an Olympic games every year, according to “The equivalent of the runaway money” study, published by independent economists, the Nezavisimaya Daily reports. The overall budget of the Olympic construction project in Sochi, which is considered highly overpriced and totals around $50 billion, is still less than the 2012 official $56,8 capital outflow from Russia, experts of ACG FinExpertiza say. Another comparison puts the rate of capital flight on par with Moscow’s yearly budget– the second biggest city budget in the world after New York. The $56,8 billion could fund the building of around 43,000 kilometers of roads, enough to circle the globe along the equator. The 2012 budget of the Russian Defense Ministry totaling $44,8 billion is $12 billion less than the sum of outflow. “The high intensity of outflows partly has to do with a combination of global headwinds (most notably the European debt crisis), bursts of uncertainty (economic or political) in Russia as well as the low overall quality of the investment climate,” Yaroslav Lissovolik, chief economist at Deutsche Bank in Moscow, told RT. “Indeed, the data on outflows suggests that despite some of the important progress attained in the past several years (including WTO accession) Russia's investment climate is in sore need of further improvement,” Lissovolik added. 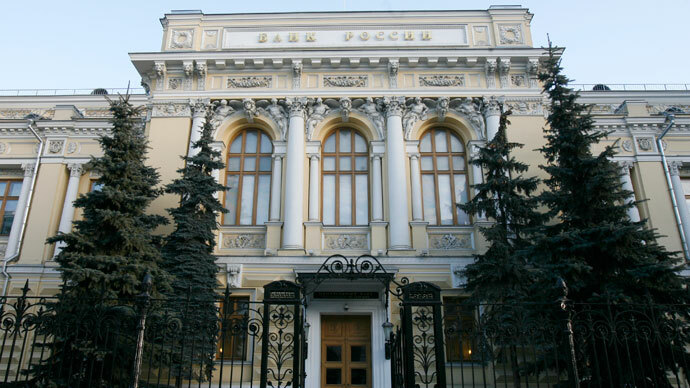 Last December Ernst & Young, the Russian Fund of Direct Investment and the Center of National Intellectual Reserve at Russia’s State University, pointed out that the Russian Central Bank’s calculation of capital outflow was incorrect, and halved the 2011 figure from $80 to $40 billion. This could mean the real figure for 2012 is somewhat lower. However, Yaroslav Lissovolik believes the official figures are fair. “Our sense is that the CBR figures on capital outflows are adequate, the problem is how to interpret these figures. 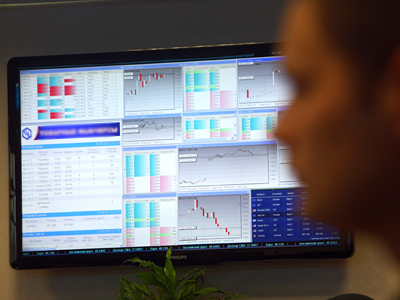 The point that the Russian Fund for Direct Investments is making is that not all outflows should be treated as "capital flight" - a fair observation in our view,” Yaroslav Lissovolik said. Russia’s Minister of Economic Development Andey Belousov has defended the level of capital outflow from the country, stressing that most of it is based on investments in foreign markets. 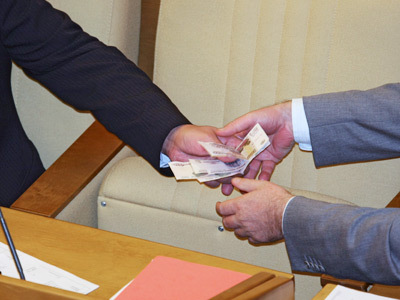 Another problem Russia’s economy faces is the high level of illicit capital outflow. According to the recent announcement made by the head of the Russian Central Bank Sergey Ignatiev, the illicit outflow amounted to $49 billion last year. While for the period between 1994 and 2011 this number is as high as $211.5 billion, and $151bn in 2001-2010, according to a report of Global Financial Integrity (GFI), the US financial watchdog. This makes Russia the fifth largest victim of illicit capital outflow in the world.